Referrals from our affiliate network through annual Sotheby’s events has enabled Pinnacle Sotheby’s International Realty to reach a broad audience with direct access to over 20,000 agents spanning 60 countries. Over the past few years, relationships at these various events have been formed that have produced over 5 million in additional sales for our company. 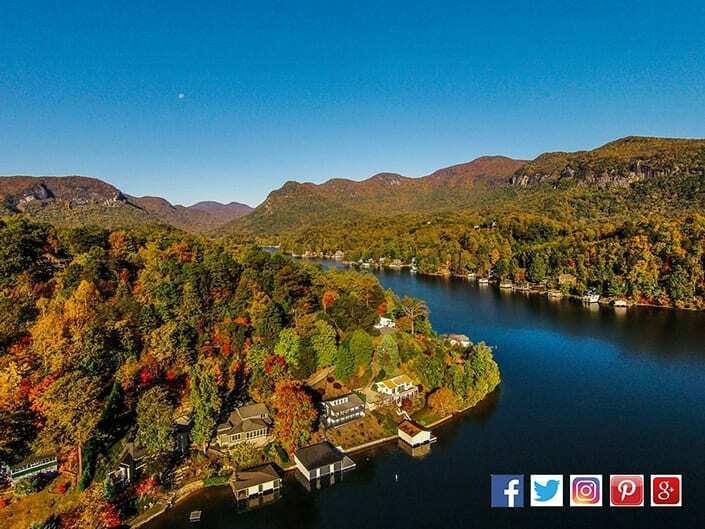 Each of our Pinnacle Sotheby’s International Realty Associates have access to an inspiring selection of branded marketing materials through a propriety platform featuring fine art images and an array engaging templates that allow the creation of beautiful and eye-catching brochures. Within just a few days, a property offering can be distributed nationally and globally to specific targeted markets. 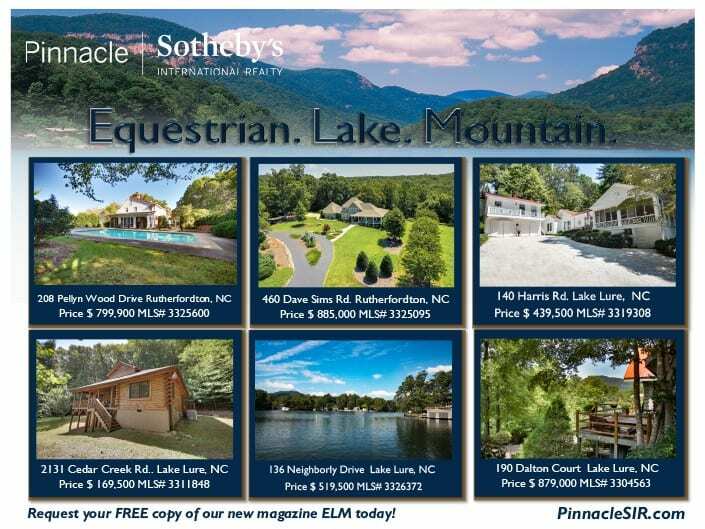 Our resident publication featuring exceptional Equestrian, Lake, and Mountain properties for sale and for rent. 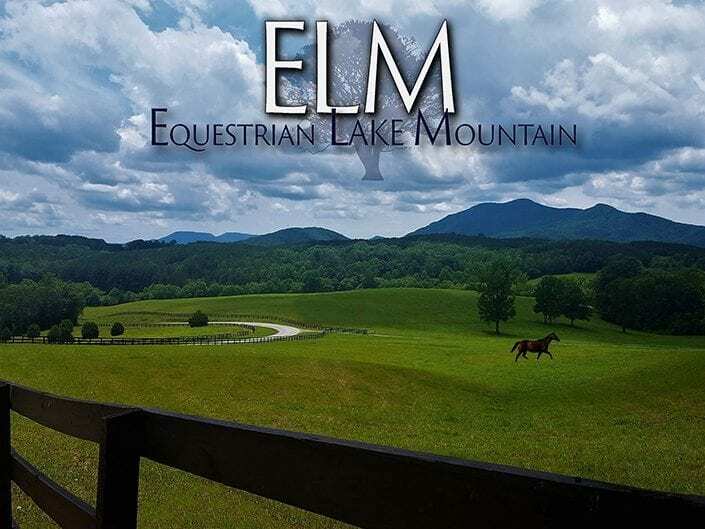 Each issue highlights a unique aspect of Equestrian, Lake and Mountain lifestyles. 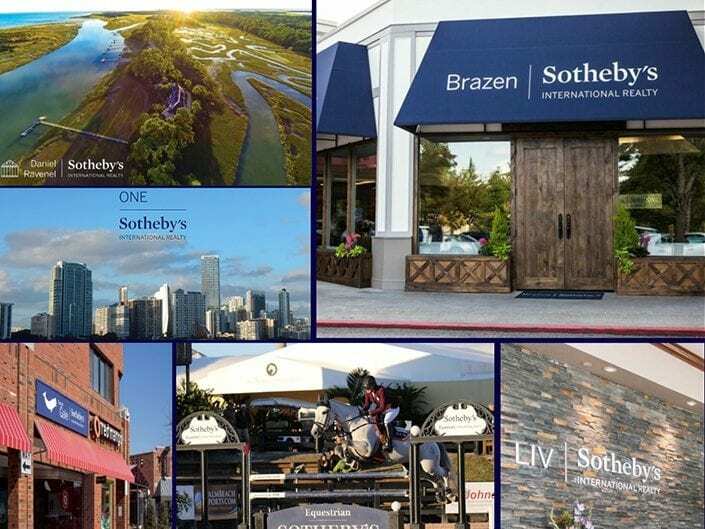 Distribution to various Sotheby’s International Affiliates in targeted markets as well as local distribution provide a global, regional and local outreach. Sotheby’s International Realty’s Global Social Media brings over 300,000 visits to the SIR.com website each year. 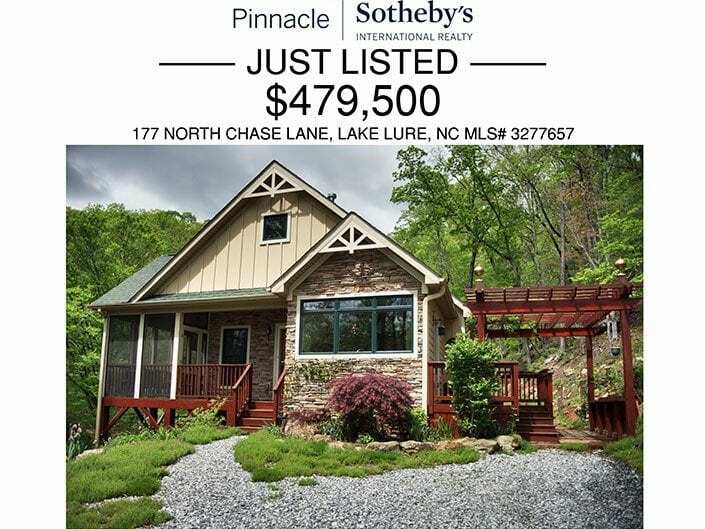 Pinnacle Sotheby’s International Realty’s various social media platforms such as Facebook, Instagram, and Twitter help drive visitors to pinnaclesir.com and provide agents and loyal followers a great way to connect. 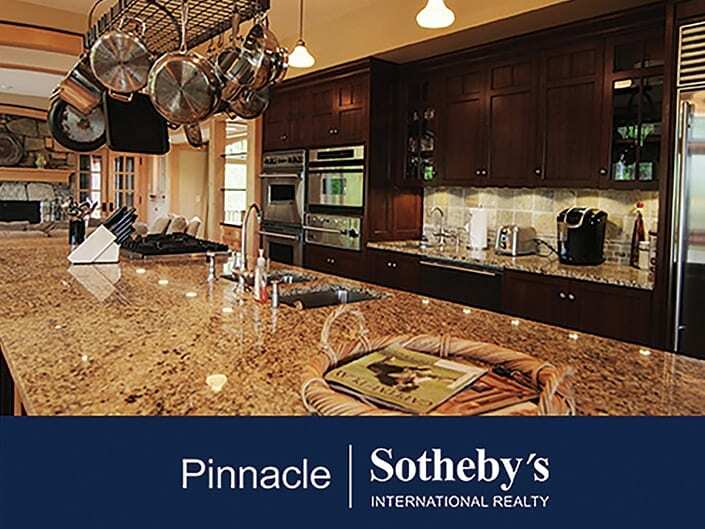 Pinnacle Sotheby’s International Realty Blog provides inspiring, and enlightening articles that are both fun and informative. Significant online exposure begins with SIR.com and then extends through our global sites which include PinnacleSIR.com. 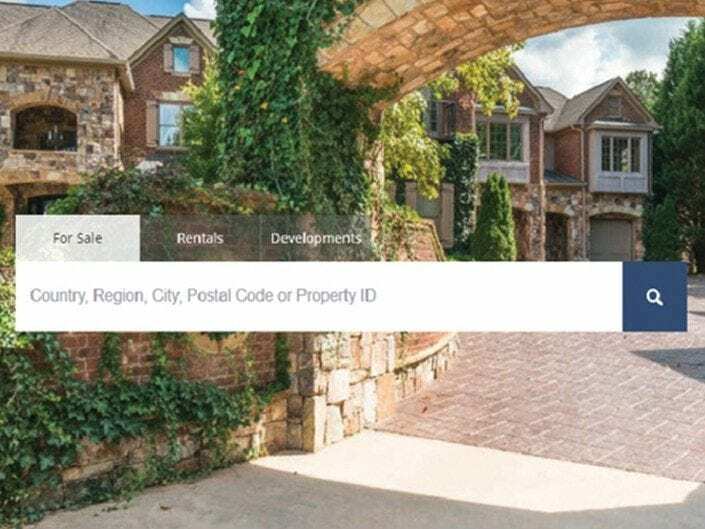 We distribute properties to the most noteworthy media companies and real estate focused websites in the world that include, The Wall Street Journal, The New York Times, JamesEdition, and Mansion Global. This exposure represents an astounding 190 million property views annually. It’s not just about being online, it’s about being found online and inviting the world to the front door of the properties we represent. Several times each month, we generate e-mail marketing that targets specific prospects from our extensive and detailed data base which can be organized by lifestyle, location and type. In addition, announcements of all newly acquired offerings are widely distributed to both local and select affiliate associates. 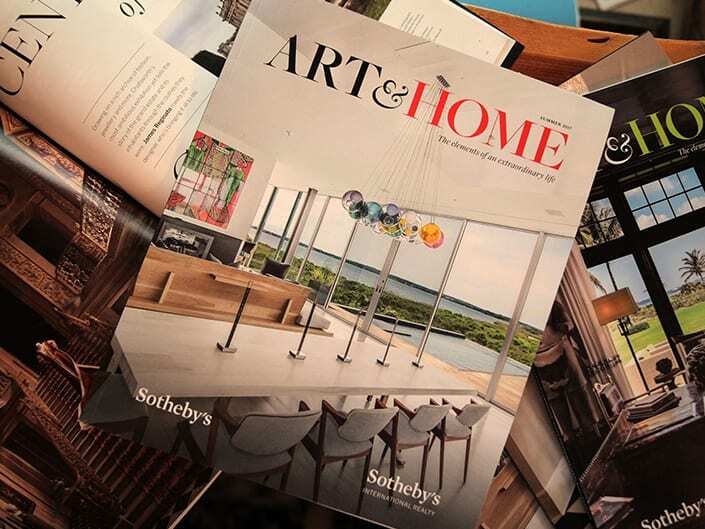 Sotheby’s Magazines; Reside and Art and Home reach an affluent world audience and feature significant listings from local markets. Our associates have attended Sotheby’s Auction Events in London and New York where we have presented some of our most significant listings and promoted our own local brand.